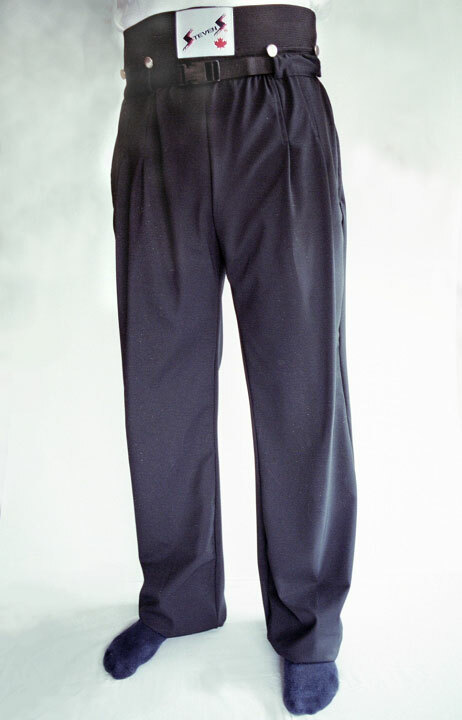 Please note, this is not the "All-in-One" pant that has built in protection. 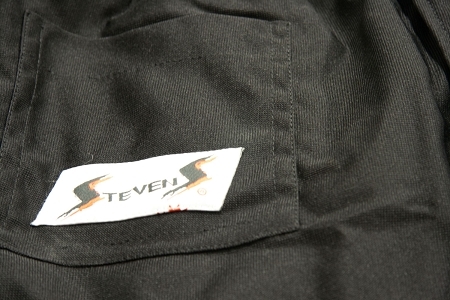 The ST102 is the same pant as the "All-in-One", but without the padding. Perfect for the beginning official because of the price, and perfect for the returning official because of the fit, comfort, and durability. Comes with 3 pockets and a belt. I prefer these shell pants over the padded ones. I use a girdle underneath and I get great protection. More durable then my Bauer shell that I had for a season and 1/3, before they tore open at a seam. Great soft noiseless material, durable and comfortable. Pull on style elastic waist for the ref who prefers a separate girdle. Greatly disappointed I could not get pant on over my hard CCM shin guards. 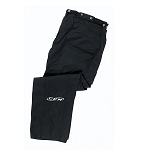 Lower leg is narrow in size medium, my size in other styles and brands of ref pants, including CCMs all styles. Leg width is much wider in the padded Stevens style and my hard shin guards fit the padded Stevens. 5 stars for quality. 1 star for fit.